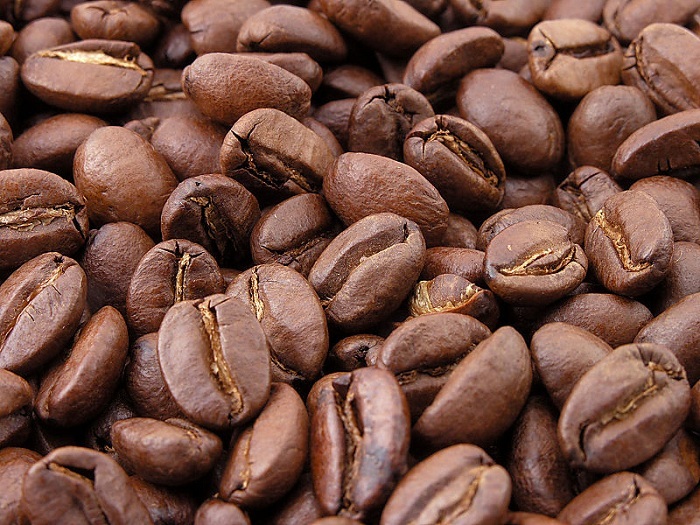 This photo of Roasted Coffee Beans Wallpaper is taken by by MarkSweep. License : This work has been released into the public domain by its author, MarkSweep. This applies worldwide. When the photo was uploaded, Creative Commons were not formed properly. It is better to ask for permission for rework or commercial usage. Personal usage, non-commercial sharing with attribution should not have any problem. 1,600 ? 1,200 pixels pixels ; resize if needed. This Article Has Been Shared 4679 Times! Cite this article as: Abhishek Ghosh, "Roasted Coffee Beans – Wiki Commons Featured Image," in The Customize Windows, October 31, 2011, April 24, 2019, https://thecustomizewindows.com/2011/10/roasted-coffee-beans-wiki-commons-featured-image/.